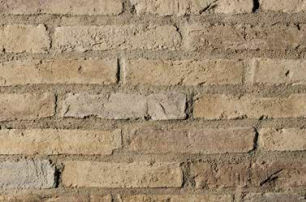 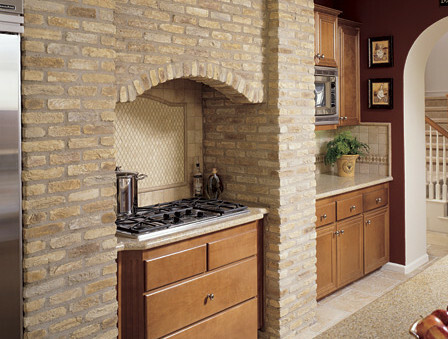 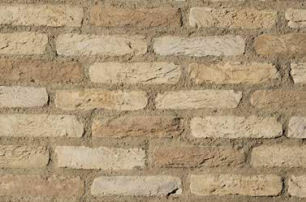 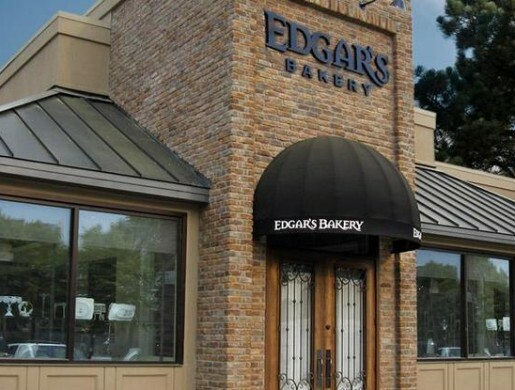 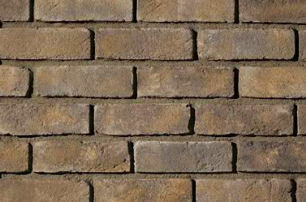 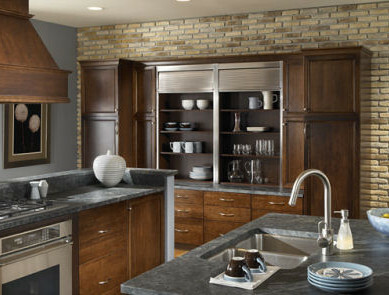 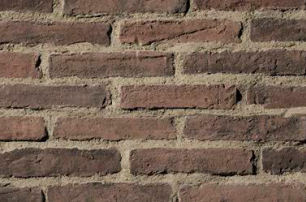 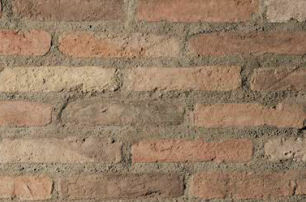 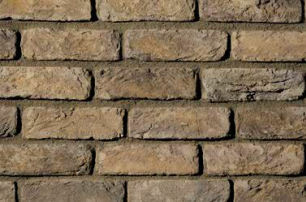 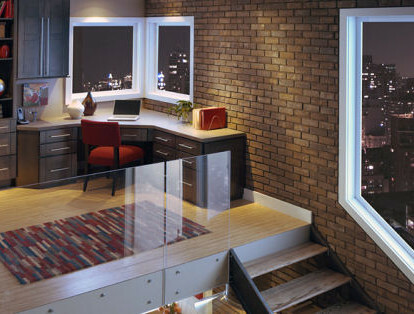 Eldorado Brick isn’t simply a great building material; it’s a piece of history. 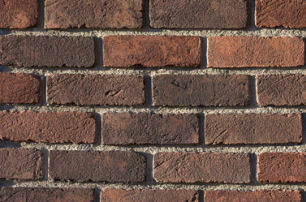 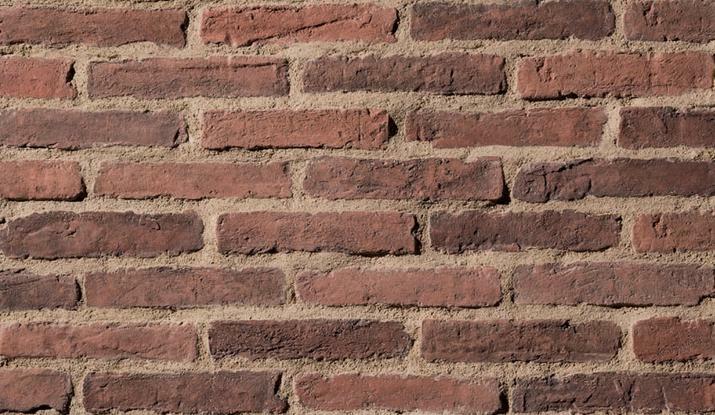 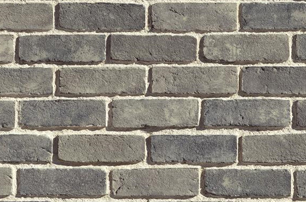 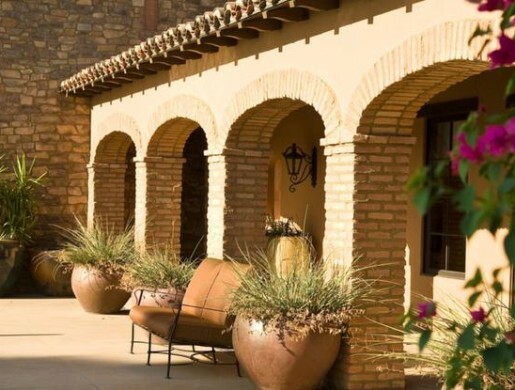 Molded from centuries-old European dwellings, every Eldorado Brick has distinct earthen textures, irregular size dimensions, subtle color blends, and Old-World charm. 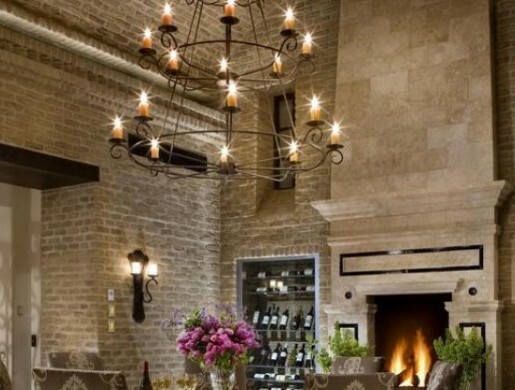 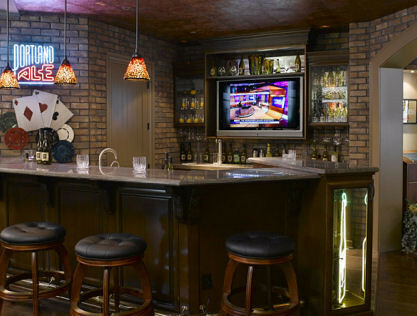 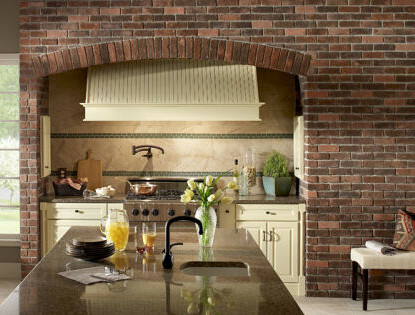 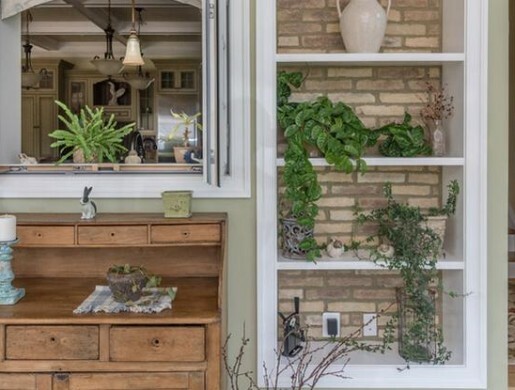 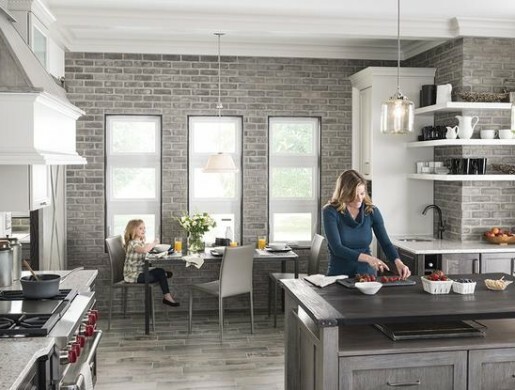 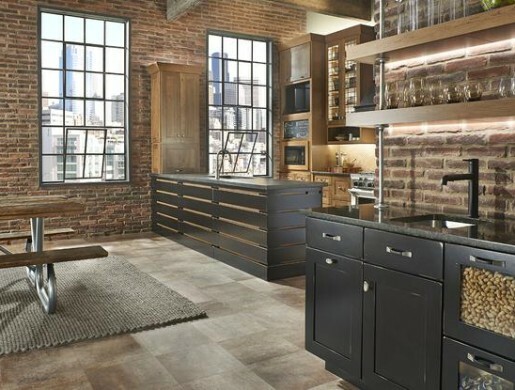 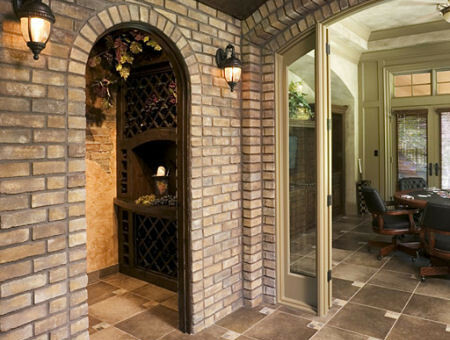 With the ability to make you feel as if you have been transported to another time, the selection of Eldorado Brick brings the warmth and intrigue of history to any space.